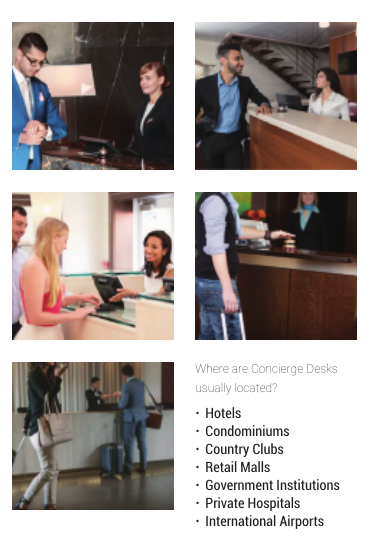 The Concierge serves as a gateway to assistance with a broad range of needs. It’s personalized convenience when you need it. Skyhigh.Vip has years of experience managing the Concierge Service business, with a reputation of being the best in the industry. For those clients who have reached a certain level of wealth and prestige, the VIP Lounges present a platform for society’s elite to explore and indulge. 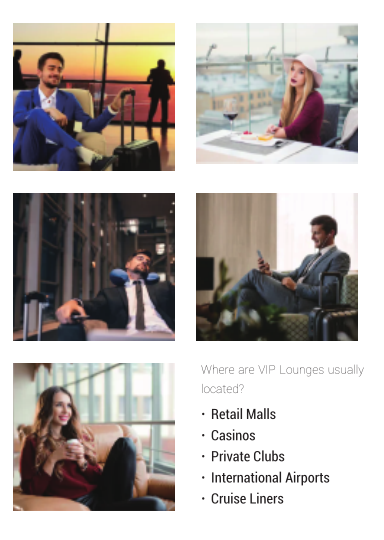 More often than not, the VIP Lounges are used as a medium by businesses to retain their priority members thru reward programs and affiliations. More than 80% of business travellers face issues such as lack of connectivity, lack of presentation boards and most importantly, lack of privacy. 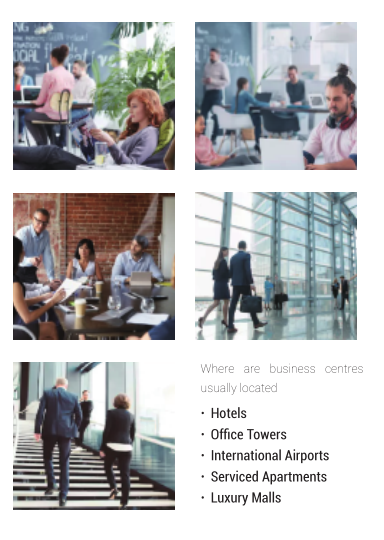 Professionally managed business centres have come a long way from a basic setup with telephones, desktops and printers to incorporating a wide sophisticated range of modern equipment and spaces to meet the needs of the affluent business traveller. 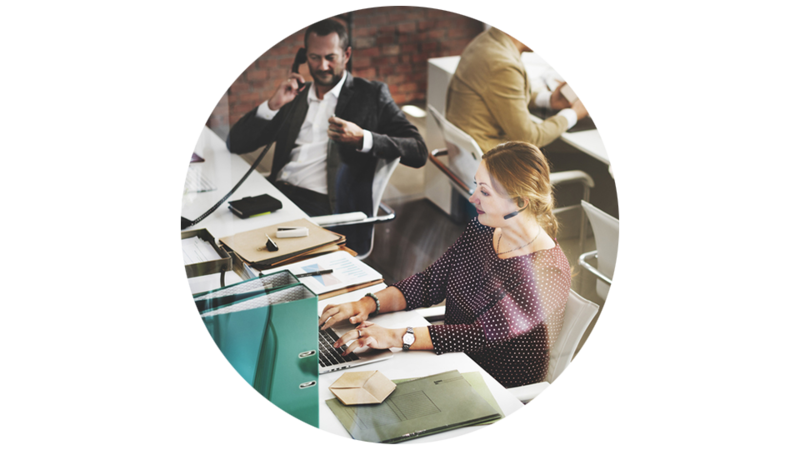 Comprehensive bundle service – providing a one-stop solution. One point of contact throughout contract period. Proven savings of up to 10% off total cost. Daily updates and weekly detailed reports on situations. Skyhigh.vip has established itself glabally as a luxury lifestyle service provider. Global outreach with a local appeal. Services can be tailor made to match different requirements. As no two customers are the same, all services provided have to be carefully planned and managed.